Are you in UNION with your divine other? Still need guidance to your situation? Sometimes when we come into UNION doesn’t mean you are in complete UNION. There might be some things left you need to heal in your connection. Let me tap into your divine other’s energy and see where they are at in your TWIN FLAME UNION and provide guidance to your partnership. This is a quick energy check-in to see where you and your twin are at. You can take this reading as a check-in with your partner for daily guidance, weekly or however you feel it resonates with you until you feel you need further guidance. 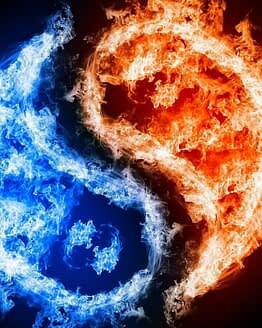 What is the current energy of your twin (outside of the connection)? 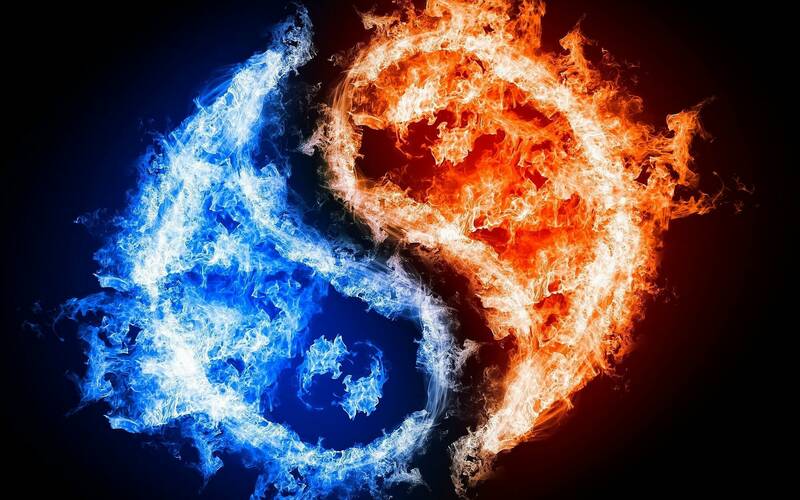 What is the current energy of your twin towards you? What are they thinking in terms of you/partnership? What are they feeling towards you at this time? What are they doing in the present moment that they are not sharing with you at this time? What are the future energies in your partnership? What are the actions you should take towards your partner? Please state your name and your divine other’s name. Briefly explain your current situation with your twin. Readings can be done between 1-3 days. You will receive a private link to your video reading when it is complete.